Okay folks, I have good news and bad news. What do you want to hear first? Squashing my fear of having to constantly be online and sharing things, Sony Worldwide Studios head honcho Shuhei Yoshida has clarified the internet requirements for Sony’s PlayStation 4. In speaking to GameInformer, Yoshida joked around saying that Sony understands folks who are “anti-social.” Great, now I can play my games without you lot trying to mess with me. But as with all good news, there is some bad news. Yoshida-san spoke to ShackNews about the possibility of using DualShock 3’s on the PlayStation 4. And it looks like it’ll be a no-go. However, the system will support the older Move controllers. So, that’s a thing? What do you guys think of all this? Naturally, I love that I don’t have to constantly be connected to the internet to play single player games, but the fact I can’t use a DualShock 3 and save a few bucks for local multiplayer on the PlayStation 4 kinda stinks. But it’s understandable. 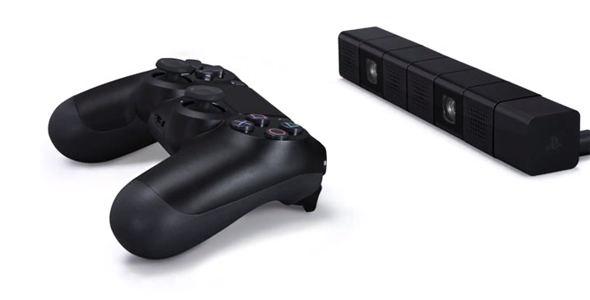 Sony really wants to push the social aspect of the new system, and the DualShock 4 is integral to that.